Adult ministries exist to draw us together as Kingdom builders in our lives, our homes, our jobs, our community, and our church. We strive to be continually growing in our relationship with Jesus through prayer, studying His word, fellowship and service. Helping men, through education and fellowship, to become Biblical leaders and to serve Christ in their homes, their community, and the world. The purpose for Nurturing Hearts is to create an atmosphere where we can serve one another in love and unity of spirit. We want to provide a place where all women feel welcome and safe. We want to equip women to nurture one another and to help one another be the women God created us to be. As we draw nearer to Christ together, our relationships with each other, our families, and our communities will grow stronger. 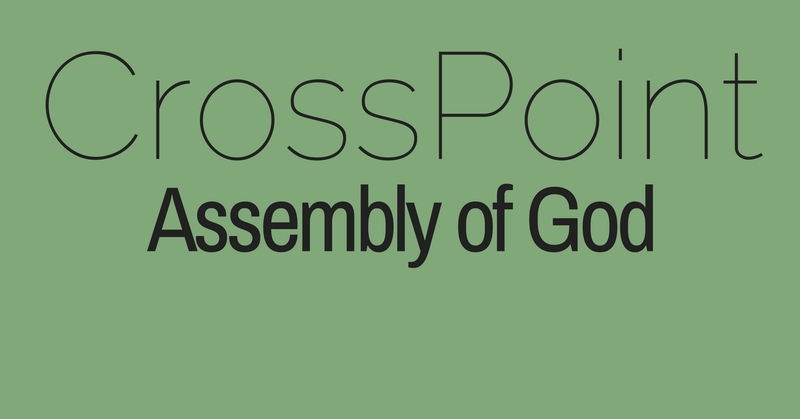 CrossPoint Faith Shapers are our adult Sunday School electives. Uniquely designed for children 2 yrs-6th grade. The Bible is taught in a creative and relevant way allowing children to grow in their relationship with Jesus. Students in Junior High & High School can connect with God, with other students, and with committed leaders that are dedicated to equipping the next generation to be the spiritual leaders of tomorrow.